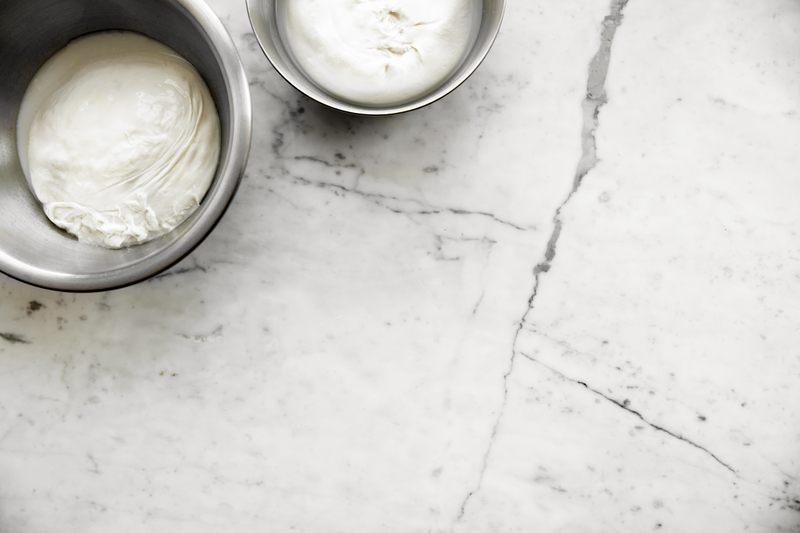 The most exciting cheese on the cheese board needs little explanation: burrata is fresh mozzarella filled with luscious cream and more cheese. You get to make your own in one short night. And eat it too! In this action-packed evening class, you will learn the basics of cheesemaking, including which milk to use, where to find cultures, and options for rennet. You will also leave with a deeper understanding of the science behind the process.